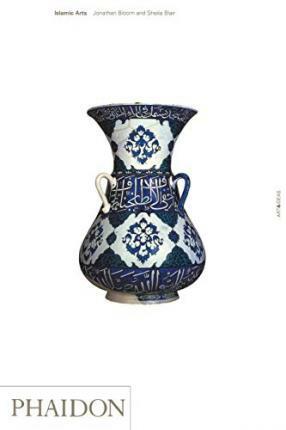 Islamic Arts, a comprehensive survey covering a thousand years, highlights those characteristics that connect the various arts of the Islamic lands without minimizing the differences. The book is divided into three time periods - 600-900, 900-1500 and 1500-1800 - and each section analyses architecture, the arts of the book, decorative and applied arts. Islamic Arts brilliantly captures the essence of Islamic culture. Illustrations note w. 227 ill. (mostly col.). Jonathan Bloom and Sheila Blair are among the world's leading experts in their field. A husband-and-wife team of scholars, they hold the Calderwood University Professorship in Islamic and Asian Art at Boston College. They are joint authors of The Art and Architecture of Islam: 1250-1800.